The Wanneroo Tavern is a relaxed and friendly bistro and bar. We've got all your pub favourites, kids' meals and regular specials to keep the whole family happy! A perfect place for catching up with family and friends we have easy access for your guests with ample parking, wheelchair facilities, kids play area and overnight accommodation. Situated on Dundebar Road and within the lake district north of Perth, we are a favourite with the locals and visitors passing through, so why not drop in today? 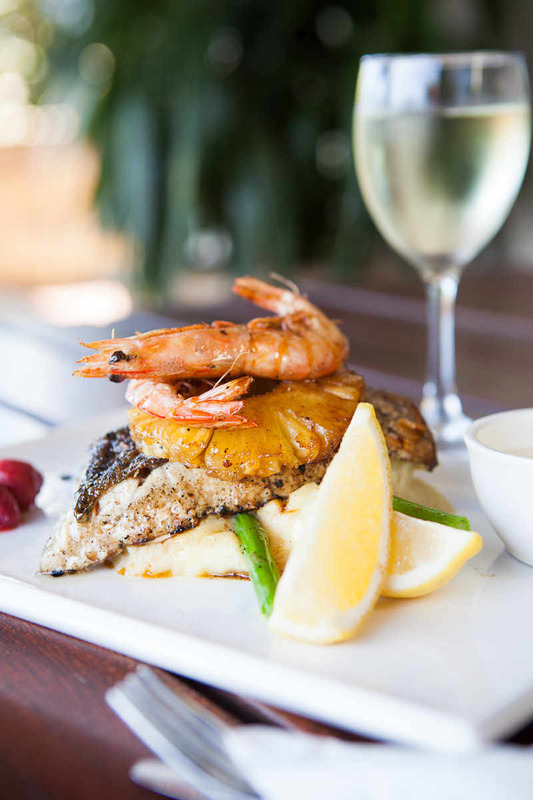 The Wanneroo Tavern Bistro offers a range of delicious dishes; from burgers, pub classics and a large selection of steaks. We cater for all members of the family and our indoor playground is sure to keep the kids entertained. If it's a relaxed, family friendly atmosphere you are looking for then look no further than the Wanneroo Tavern. The Wanneroo Tavern is a lively community pub with casual atmosphere. The Sports Bar is equipped with extensive viewing and betting facilities, and the Beer Garden offers guests an opportunity to soak up the sun while enjoying a few with friends and family. Our Lounge Bar is situated within the dining room, providing a more intimate space well suited to small parties and gatherings. Whether it's for Karaoke on a Friday, Summer Sessions on Sunday's or a spot to host your next birthday or sporting wind up, The Wanneroo Tavern bar entertainment has something for everyone!